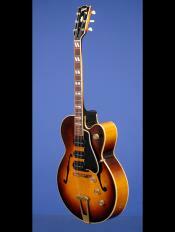 Gibson | Fretted Americana Inc.
A Fantastic 'Players' three pickup 1970 'Special Order' "Black Beauty". 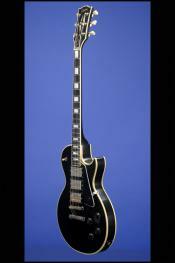 1970 Gibson Les Paul Custom "Black Beauty". 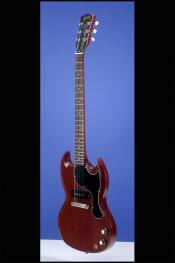 Fine Original Les Paul SG Junior. 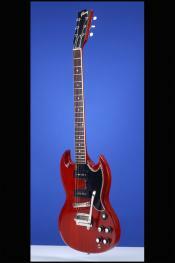 1963 Gibson SG Les Paul Junior (SG Style). A Rare SG Special with Factory-Ordered "Short" Gibson Vibrola.